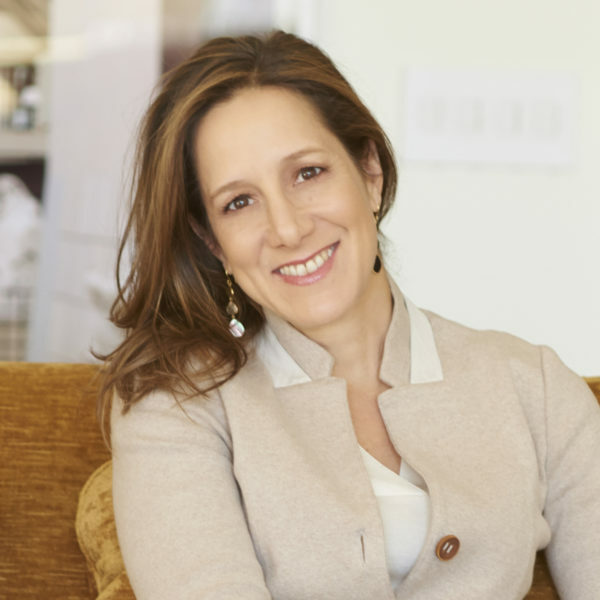 Abigail Pogrebin was a producer for Mike Wallace at 60 Minutes, and is the author of My Jewish Year: 18 Holidays, One Wondering Jew, Stars of David: Prominent Jews Talk about Being Jewish, and Showstopper, the Kindle Single which chronicled her teenage adventures in the original cast of a Broadway flop by Stephen Sondheim. She is the current president of Central Synagogue in NYC. There’s no such thing as finding belonging too late. 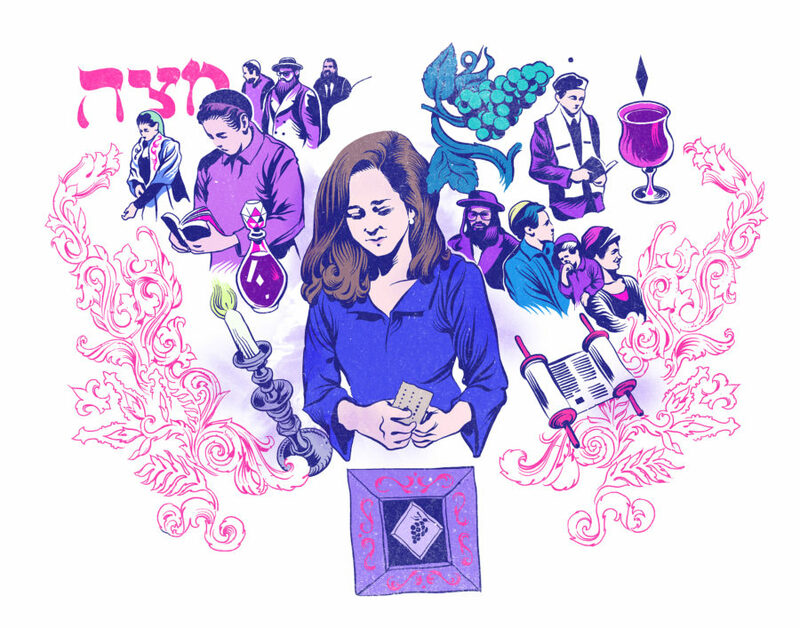 In mid-life, a writer delves into the stories and traditions of her Jewish heritage, and discovers a sense of kinship more extensive and profound than any she’d experienced before.